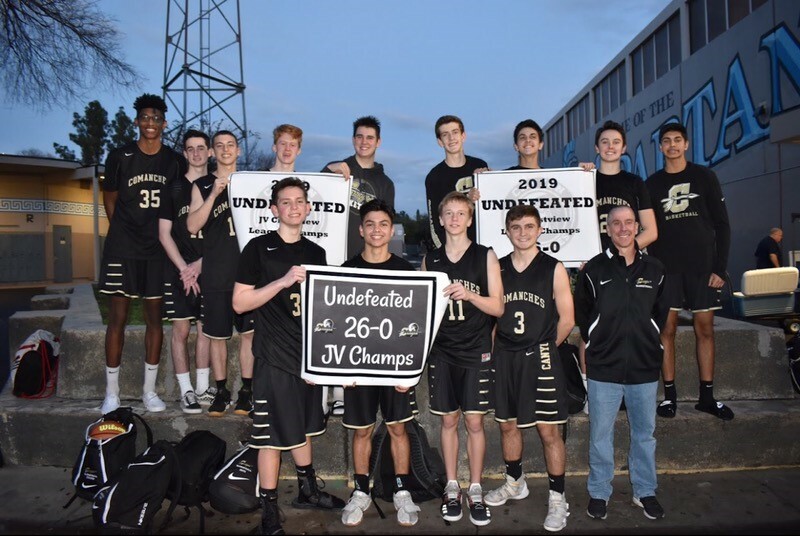 Multiple Teams · Feb 3 Comanche Basketball teams finish regular season strong! Varsity Boys Basketball Back to Back Crestview League Champs! JV Undefeated! 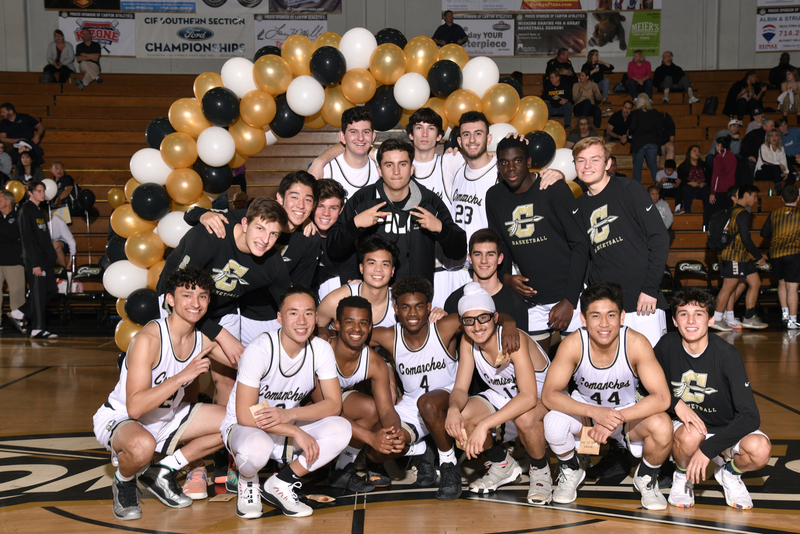 The Comanche Basketball teams finish regular season strong!Varsity Boys Basketball finished regular season with an impressive 20-7 record and for the second year in a row are Crestview League Champions! 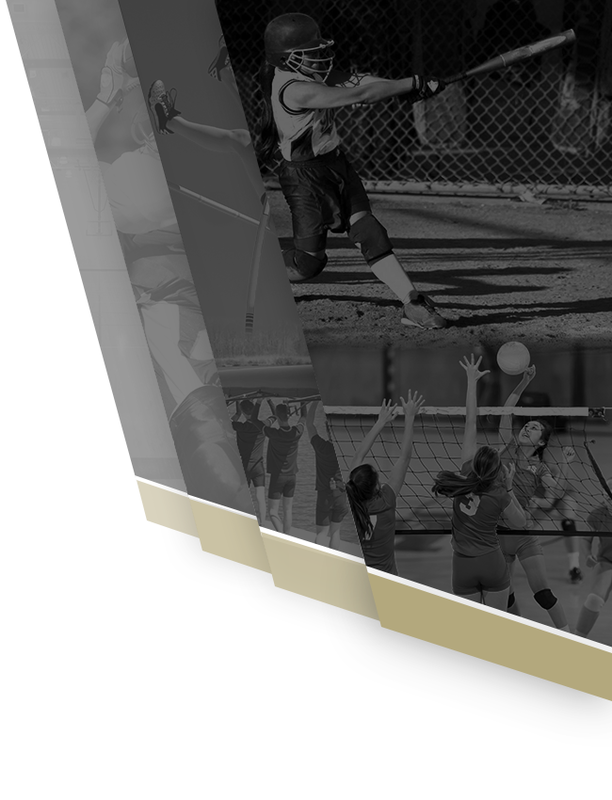 CIF Playoff games will begin Friday, February 8th. Brackets will be announced on Sunday, so please stay tuned and plan to come out and support the Comanches as they make their playoff run! Junior Varsity Boys Basketball beat Villa Park on Thursday 57-52 to end their season as UNDEFEATED Crestview League Champions. 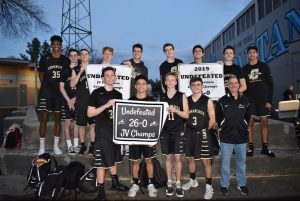 Congratulations to this outstanding JV team for ending with a perfect 26-0 record. 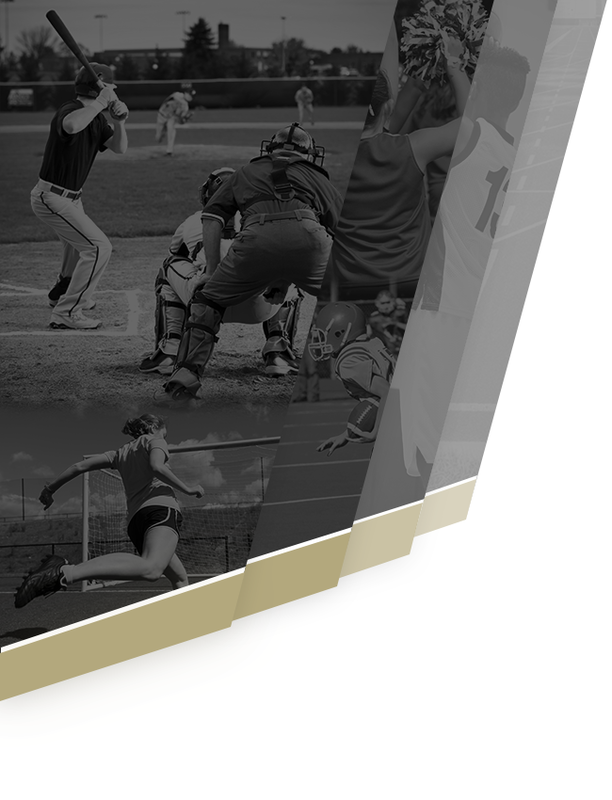 The Sophomores on the team were part of last year’s undefeated Freshman team that had a record of 22-0. 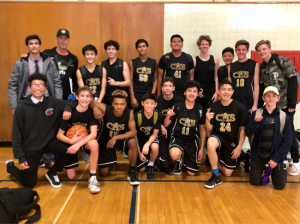 The Frosh/Soph Comanches finished season strong with a 58-49 conference win over Villa Park and a 14-10 record. 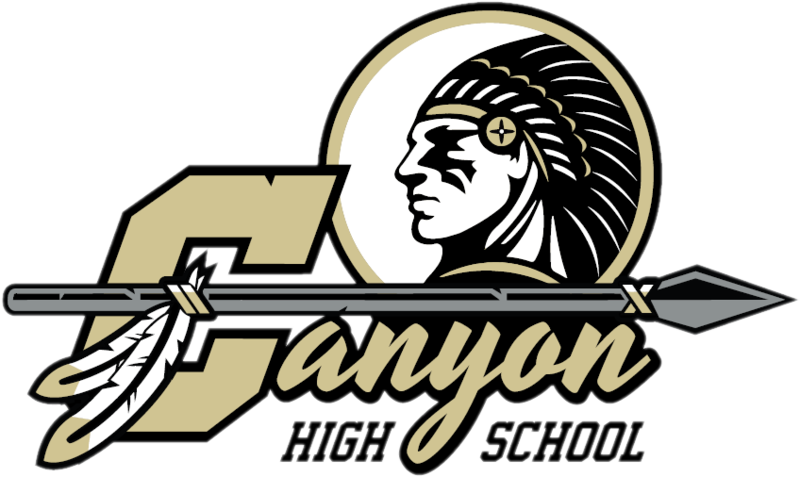 The Canyon Boys Basketball teams continue to dominate at all levels! Go Comanches!